"We won't say that the iPhone 4 is the best smartphone on the market today. To do so would ignore so many great competing handsets, not to mention the fierce rate of change in the technology world. If you prefer Apple's vision of a polished, highly organized, and slightly closed user experience, then by all means you'll be pleased. But if you prefer a smartphone that offers more personalization, that isn't shackled to AT&T, or that is equal parts phone and mobile computer, than there are plenty of smartphones in the sea." It is an interesting reaction to Apple's best iPhone yet. And this comment does not detract from the favorable review and 'Excellent' rating that the site gives to the iPhone 4. But it makes me think that smartphones as a category have finally come of age. There is the 'polished, organised and highly closed' (controlled?) experience of Apple and there is the open-source, non-consistent, slightly messy, democratic-anarchic experience of the Android phones. My point is not to debate which one is good or bad, I just think that we can celebrate that both have their place, and depending on the kind of geek you are, you can choose the experience that works for you. And I wanted to mention two of the best smartphones of 2010 (so far) which have been getting rave reviews from tech sites. Both come from companies which were earlier not frontrunners among the handset manufacturers, both are dark horses which have rightfully gained huge attention and praise and both are certainly strong contenders for 'best smartphone of the year." And more interestingly, neither attempt to be or replicate what the iPhone is. They are proudly, different. The Taiwanese manufacturer was associated with Microsoft for a long time since it started up in 2007, but it is the Android-powered devices produced by the company that are garnering the attention and praise of the tech community. 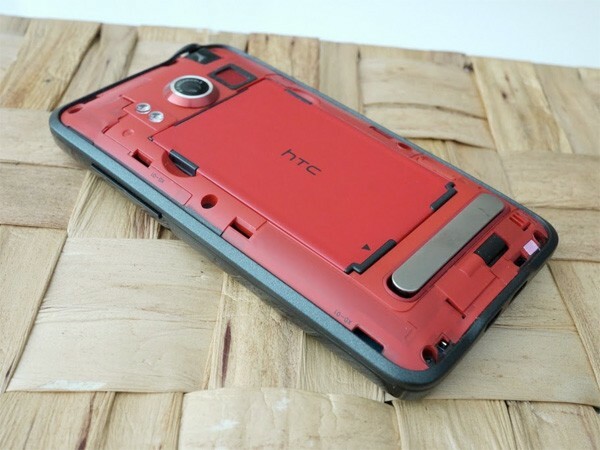 Earlier, it was the HTC Incredible which got my attention, but since then the EVO 4G has eclipsed its predecessors. Take a look at the specs list : a 1GHz Snapdragon processor, 4.3-inch WVGA touchscreen, 8 megapixel camera with 720p video recording, HDMI-out, and WiMAX compatibility. The big draws for this phone have been the HTC Sense User Interface, and the WiMax support for the 'Hotspot' app provided by Sprint, the carrier for HTC in the US. Basically, the phone can share its 3G/4G data connection with other wi-fi devices such as your laptop. Motorola's success over the past few months has hinged on its backing of Android. 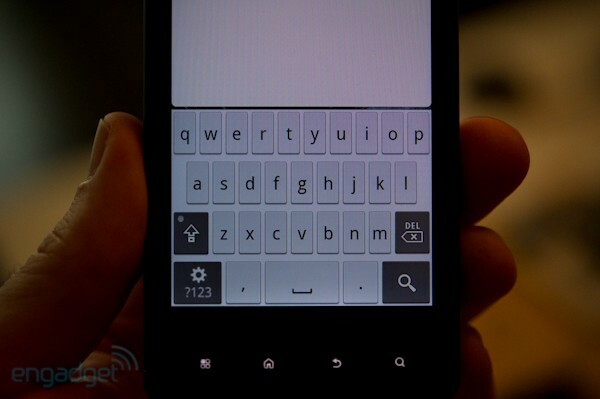 The company released the hugely acclaimed Droid earlier and now the Droid X is a worthy successor. 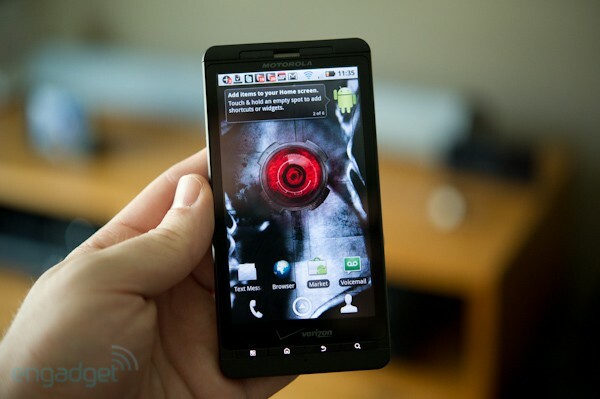 Incidentally, the Droid X is Motorola's 11th phone on the Android platform and clearly their commitment to Android is paying off. 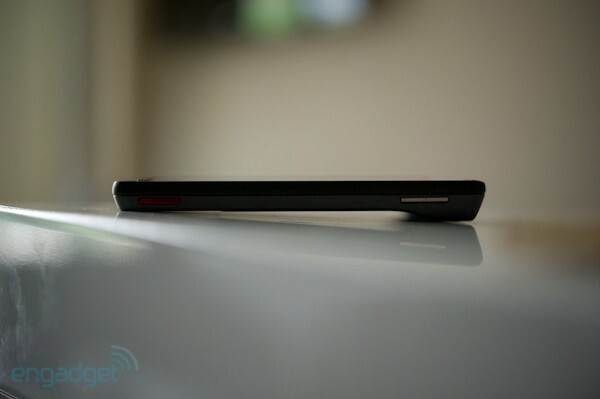 Reviewed by Andrew Nusca at ZDNet and by Engadget, are pretty positive. 7. Motorola has promised an update to the latest 2.2 (Froyo) version of Android soon, while HTC has not yet committed the same for Evo. Given that Android is getting better with each update, this is a serious plus point. I am seriously sold on both phones. 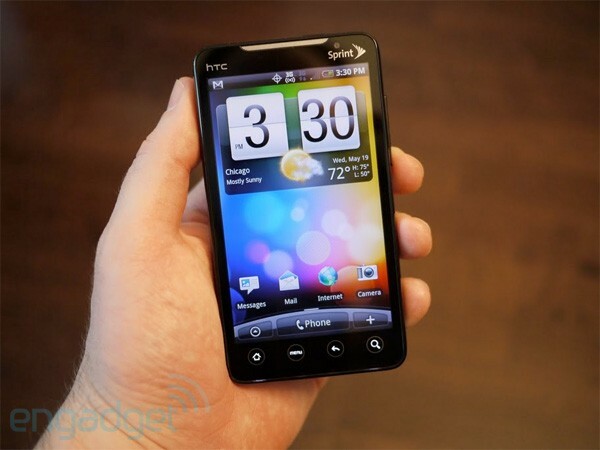 There is no word on the HTC EVO launch in India and Motorola's Droid X will be launching in the US in early July. Meanwhile Apple is just launching the iPhone 3Gs in India at Rs. 41,000 (32 GB) and Rs.35,000 (16 GB), according to PluGGdin. I am unclear what use the 3GS will be to anybody, or who will be interested when the iPhone 4 is already out. It's one of those rare times when I feel frustrated to live in India. iPhone 4, EVO and Droid X are all available on attractive contract pricing from different carriers in the US - you can get them for $199 or less. I think its high time that system started in India too. But wait, where is the 3G network to use them? I guess this is a rant for a separate post. Meanwhile, let's just enjoy looking at these phones..